Kennet Valley TR Group trip to Aquataine, France & Circuits des Remparts, Angouleme. 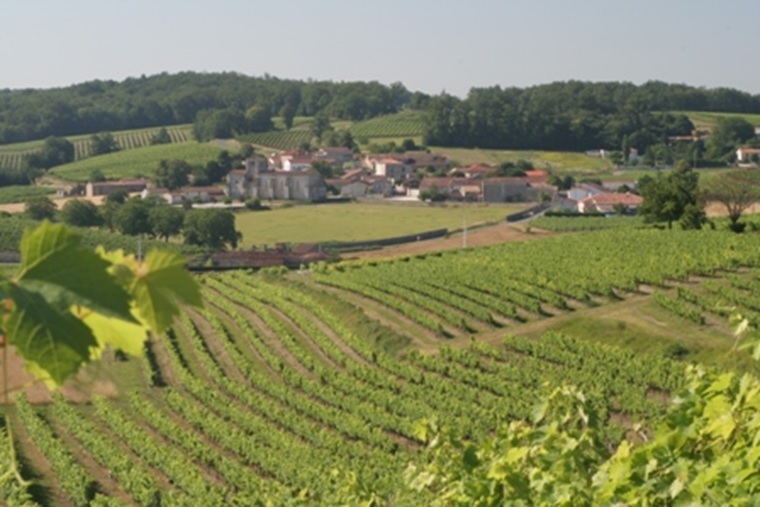 We are organising a two-week trip next September to Angouleme in the south of France. 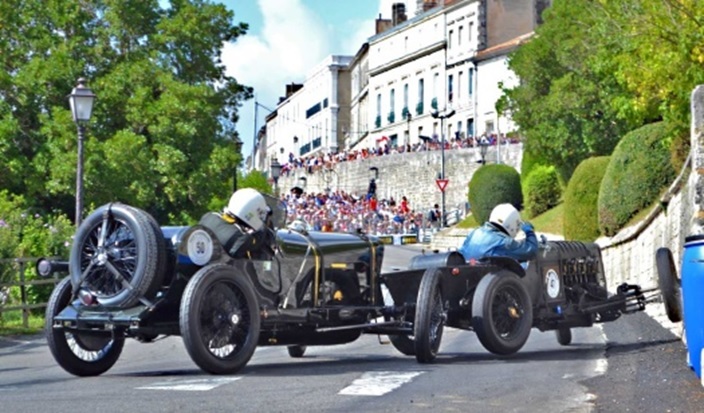 Sat 9th – Sun 24th September, two days of this will/can be spent watching the Circuit des Remparts races at Angouleme. 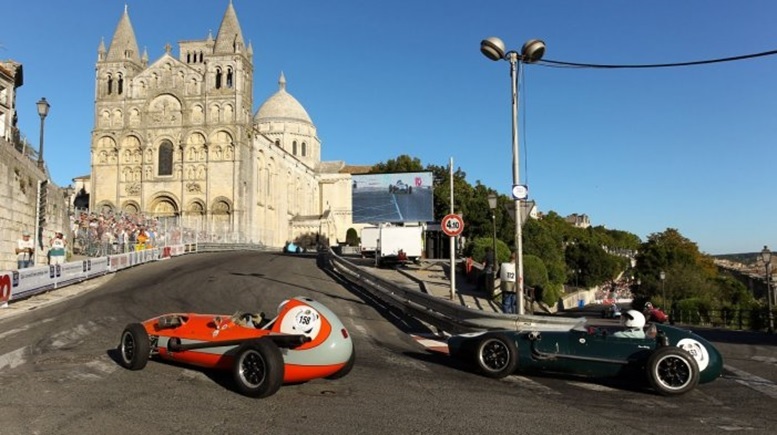 These consist of a fabulous day of racing round the streets of the medieval town, which is the only one of two street circuits remaining in Europe after Monaco. Ten different races are held for every age and type of car, including vintage Bugatti's – genuine £1M cars, racing wheel to wheel, plus everything else from muscle cars to Minis. For further information, please have a look at: Circuit des Remparts. You can book to go on the rally on the Saturday or enter Concours. Once there you can choose to do day trips, or just chill out beside the pool. Weather is usually good, being around 20C+ degrees most of the time and sunny, with some occasional rain. 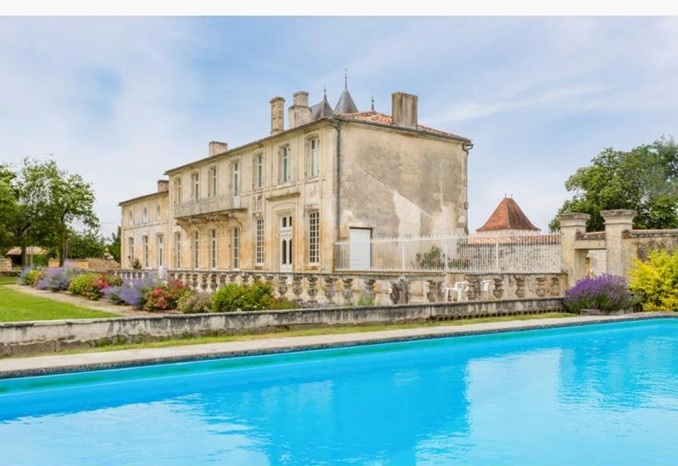 Bordeaux and La Rochelle are one hour away, while there are beaches and fishing villages close by. 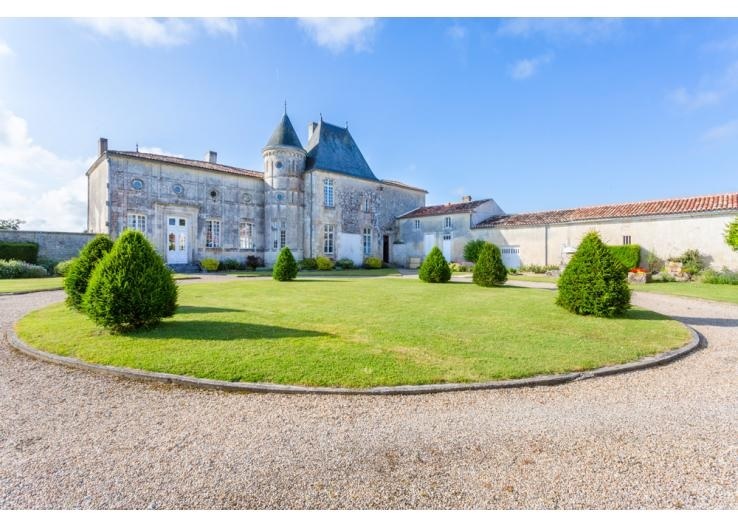 The area is the Cognac region, with trips round the distilleries and on the rivers.
. If you have never taken your TR abroad, you should do it. The people love our English sports cars, and welcome us every time we stop in the towns and villages, crowding round for photographs. 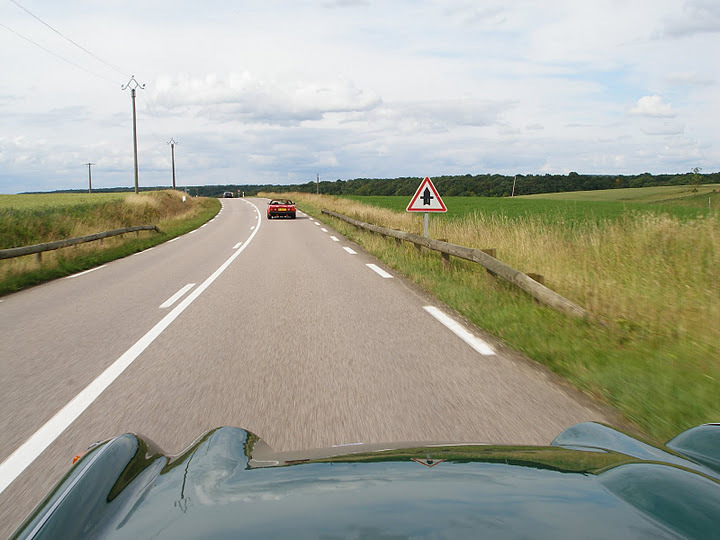 The roads are very empty, so driving on the right is not a problem. French roads are super for TR's. 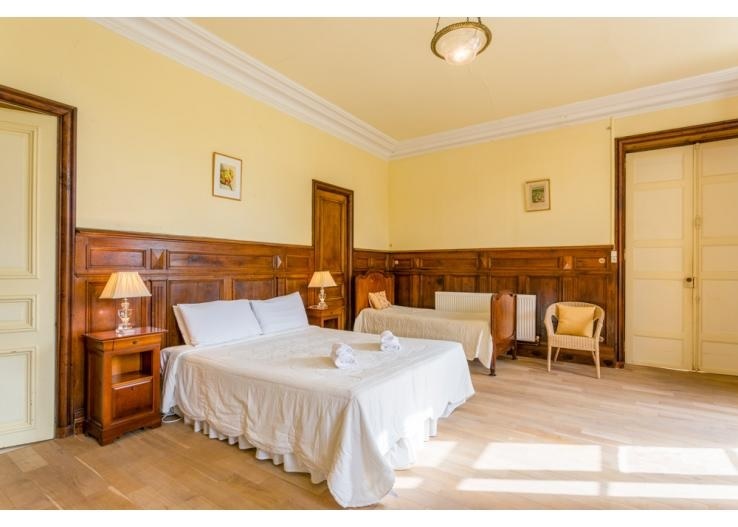 Approximate costs per couple ar £900.00 for 14 nights in the Chateaux, £400.00 ferry, and £100.00 for the last night hotel, plus petrol. Because it is self-catering, you have the option of cooking for yourself, or going out for meals, and we usually mix the two. 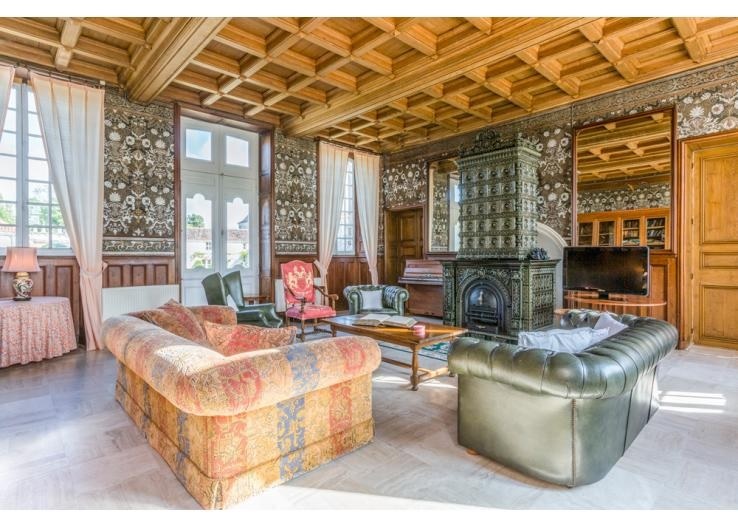 Above is the living room of the chateaux, there is also a games room with full size snooker table, below is an example of one of the bedrooms.